We’re supes excited. Also, I already miss my dog. And sushi. 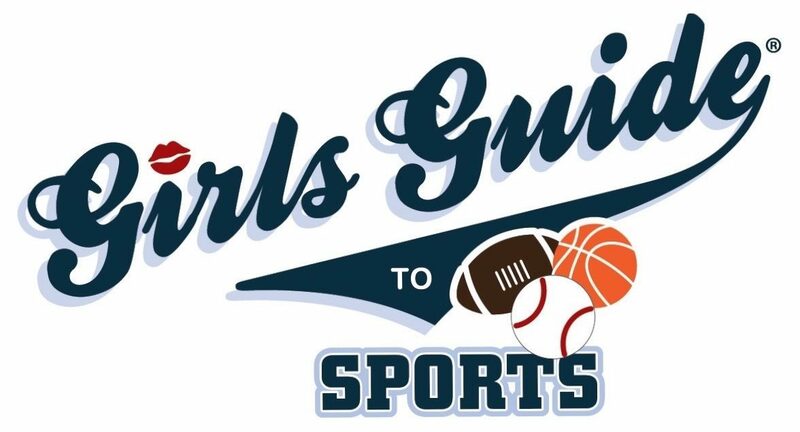 Follow @girlsguidetosports on instagram for a photo journal of the trip (or anyway). Stay tuned for the video series profiling the stadiums, teams, and cities along the way soon after our return to LA on the 23rd. Next Post Los Angeles Chargers MNF Season Kick-Off Viewing Party Benefiting Linda’s Voice!